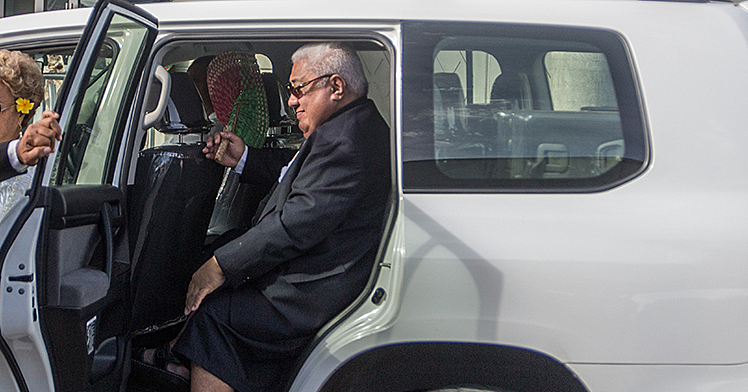 Samoan boxing legend has called on the Samoan community for calm amidst mounting tension between groups of Samoans in Tongans in Auckland. Today, a video has emerged showing Samoan and Tongan fans in a mass brawl that blocked a South Auckland street. The fights, according to The NZ Herald, has led to Tua making a public plea for peace ahead of the two countries squaring off in the Rugby League World Cup in Hamilton this Sunday. Video footage has emerged on social media showing groups of young Tongan and Samoan supporters arguing and fighting in the street on the corner of Great South Rd and Avenue Rd, Otahuhu. 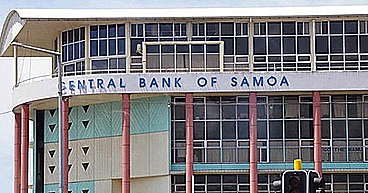 The footage comes after a photo was posted and widely circulated on Facebook showing a young man burning a Samoan flag. 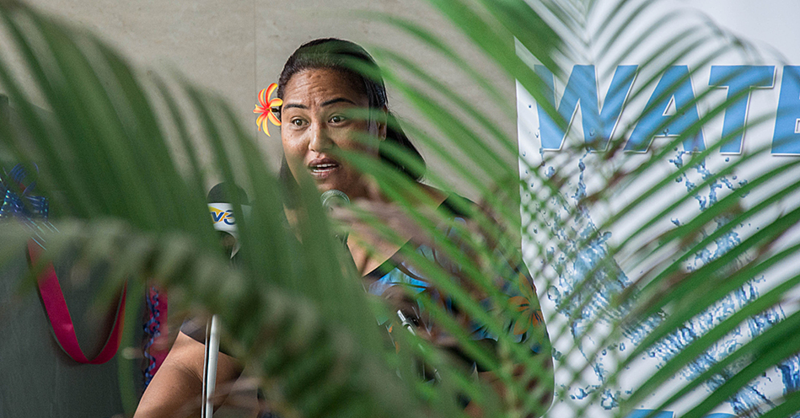 Members of both communities have been quick to call for calm - particularly among young people - saying the actions of one person should not ruin the relationship between Pacific nations and friends. Former heavyweight boxer Tua also spoke on Auckland-based Radio Samoa 1593 this morning, urging young people to disregard hateful comments being said on social media and promote peace between the two groups. Meanwhile, the father of the young man involved in burning the flag has publicly apologised. Police have confirmed they have received calls regarding "celebrations'' in parts of Auckland, particularly in Otahuhu, where vehicles decked out in national flags have been lining the streets and beeping horns continuously. Groups of supporters have also turned out in force on a daily basis. 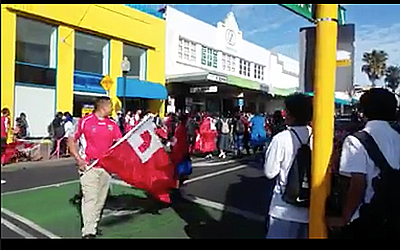 Following Mate Ma'a Tonga's thrilling win against Scotland on Sunday, legions of fans and supporters turned out to the streets of Otahuhu to celebrate.